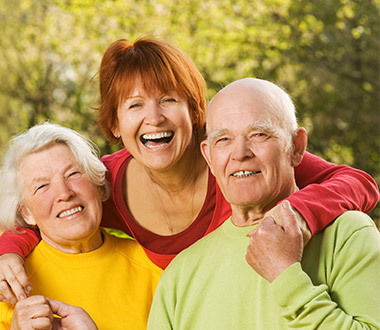 PRS Insurance Solutions is the leading agency for Medicare insurance in Dallas, Texas. We have been building a reputation for quality coverage at affordable prices for over three decades and counting, and we are not slowing down anytime soon. Our experience level is hard to match, but at the same time, we always stay totally up-to-date as Medicare insurance laws change and technology advances. This vibrant, bustling city is one of the most extraordinary places in the entire world. It has a rich history, a perfect climate, fantastic educational opportunities, and countless major employers to work for after graduation. Plus, in your spare time, there are so many cultural and recreational activities to engage in it is hard to know where to begin. We are proud to be able to serve residents of the “Big D,” from Oak Lawn to Highland Hills to Kessler Park to Preston Hollow and everywhere in between. To sum it up in a simple phrase, for Medicare insurance in Dallas, Texas PRS Insurance is the name to remember. Medicare is broken down into four parts. Part A pays for hospitalization, and Part B is the portion of the plan that pays for visits to doctors and outpatient treatments. Part D is a prescription drug component. Medicare Part C allows you to use your eligibility to obtain insurance through a private insurance company. These programs are called Medicare Advantage plans, and we have a great deal of expertise with them. The reason why many people choose Medicare advantage plans in Dallas, Texas is that there are out-of-pocket expenses when you have Medicare coverage. 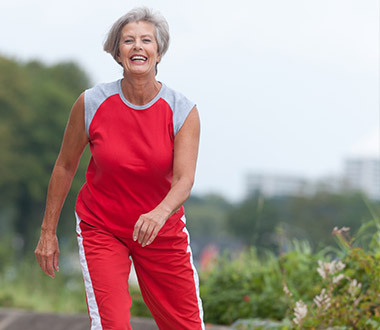 They are lower when you take advantage of a Medicare Advantage plan. Medicare supplement insurance, which is sometimes called Medigap coverage, is another type of Medicare insurance that we offer. Out-of-pocket Medicare expenses include copayments and deductibles, and there are other gaps. 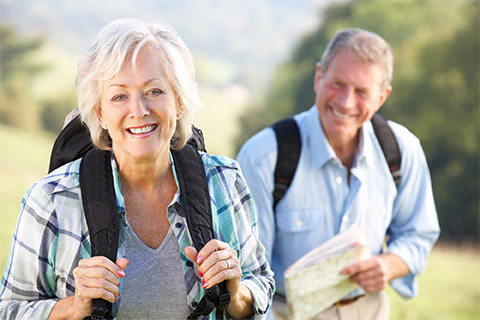 The Medicare supplement insurance Dallas, Texas clients can obtain from us help to pay some of these additional costs that Medicare will not cover. Contact PRS Insurance Solutions Today! If you have questions about Medicare supplement insurance and/or Medicare advantage plans, you are not alone. It can definitely be hard to fully understand how to proceed, and we would be more than glad to explain everything to you in detail. You can speak with one of our Dallas, Texas Medicare insurance specialists right now if you give us a call at 817-608-0174 or 866-894-0174. A sales agent may mail, call or e-mail as a result of completing the information to discuss Medicare Advantage, Prescription Drug Plans, Medicare Supplement Insurance or other insurance plans. © 2019 PRS Insurance Solutions. All Rights Reserved. Website by American Creative. ( TTY users should call 1-877-486-2048), 24 hours a day/7 days a week or Consult www.medicare.gov.